As a self-proclaimed " dress pants" girl who is frequently seen in wide leg or tapered pants, I don’t have a large denim collection. 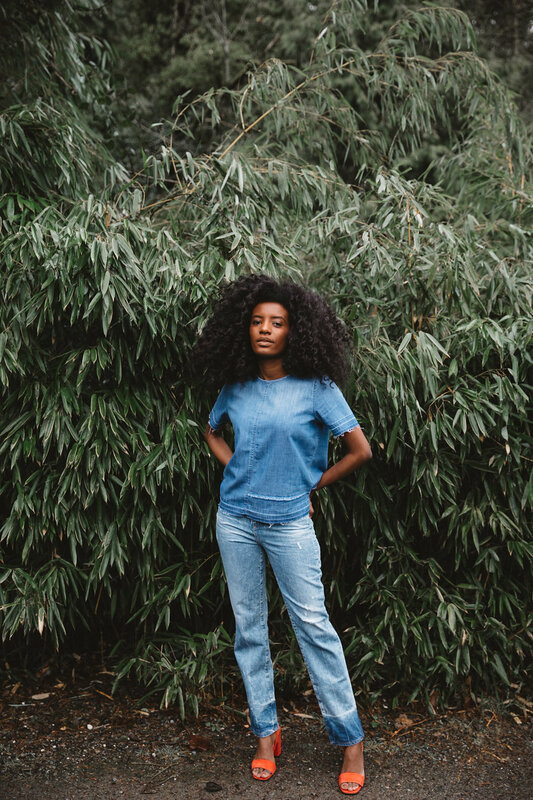 So, when I invest in a pair of jeans, I am more critical of my purchase and take into account the true-to-size fit, durability and of course, trend. I dread the exhaustion that comes with denim shopping. 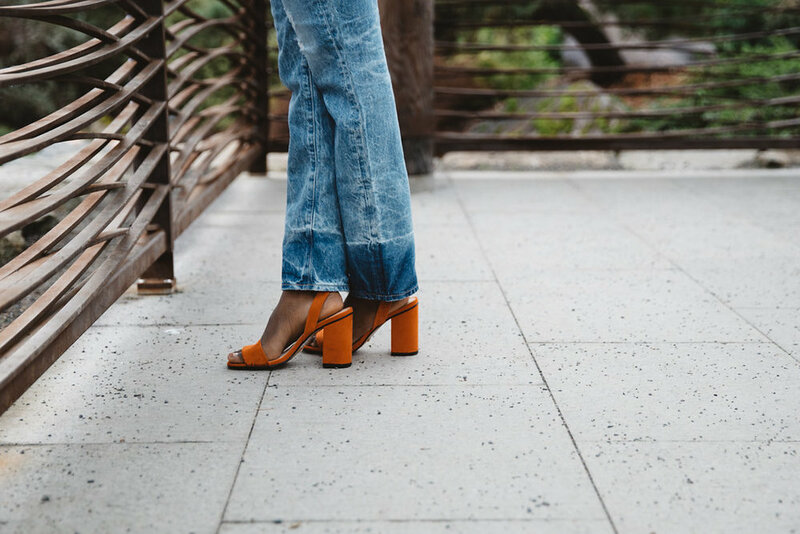 Thus, I was happy to come across Fitcode – a fashion data company based in Seattle that enhances the denim shopping experience by focusing on fit. Step 1: Find your Fitcode by taking the quiz. Step 2: Select Shop your fit to browse women’s denim. Step 3: Browse styles in your Fitcode and select the badge to view fit details.